Hundreds of thousands of people across the U.S. are trapped in pretrial detention because they can't afford bail. 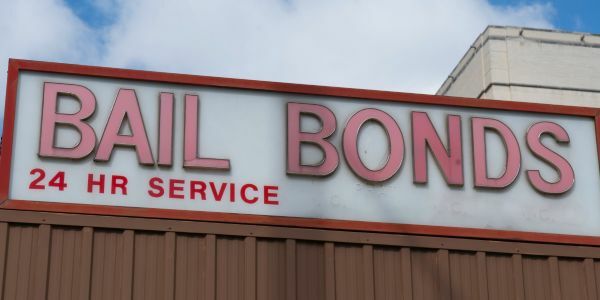 The money bail system allows those with financial means to buy their way out of jail, while low-income people — even if they aren't a risk to the community — are trapped at the mercy of high bail costs, predatory lending from bail bondspeople, and their limited financial means. This is unjust. It contributes to prison overcrowding, perpetuates economic inequality, and even has an impact on the outcomes of trials. Most nations around the world have abolished money bail because of its unfair nature. And now, California has just become the first U.S. state to abolish money bail, opting instead for a system of pretrial evaluation and assessment to develop recommendations for judges. Judges can either allow low-risk people out into the community while they await trial, while using detention for those who raise concerns about safety, no matter their economic class. It's time for Congress to get on board and institute reforms that will save money, improve quality of life, and help balance the scales to ensure that everyone can access justice. Sign the petition to demand Congress ban money bail now.